Highly energetic dogs have particular nutrient requirements to sustain their stamina during endurance exercise. Developed by our vets and nutritionists, PURINA® PRO PLAN® with OPTIPOWER is specially formulated for adult dogs with particularly high levels of physical activity to help them get the most out of life. OPTIPOWER is a combination of key nutrients that increases endurance and supports rapid muscle recovery and joint health. 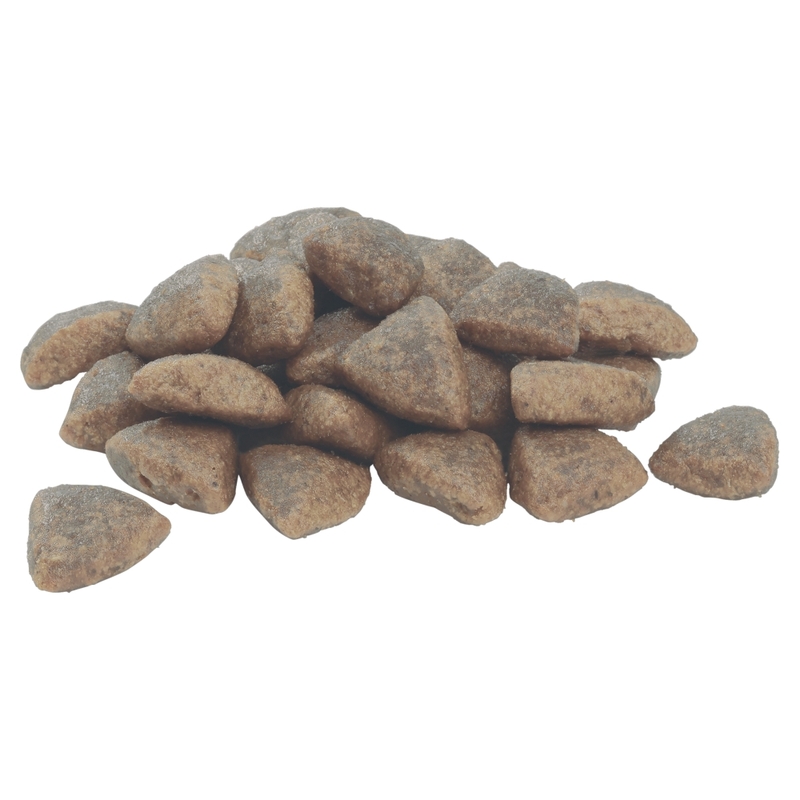 This is thanks to high levels of protein and fat in the formula and omega 3 anti-inflammatory fatty acids. Chicken (18%), Wheat, Dehydrated Poultry Protein, Gluten, Animal Fat, Maize, Soya Meal, Rice (4%), Digest, Dried Beet Pulp, Minerals, Fish Oil, Maize Grits. See table for recommended daily feeding amounts. These amounts are guidelines only. To help keep your dog in an ideal body condition, adjust according to your dog's activity level, physical condition and individual needs. Clean, fresh water should be available at all times. To monitor your dog's health, consult a veterinary surgeon regularly. Pregnancy & lactation: please see PRO PLAN® web site or ask your vet for more details. 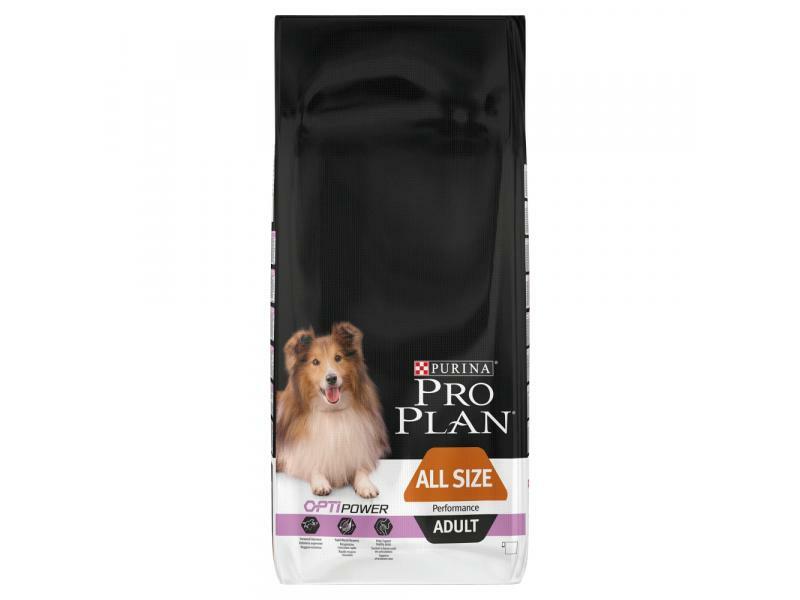 There are currently no questions for Purina Pro Plan All Size Adult Performance with OPTIPOWER Chicken Dog Food - be the first to ask one!